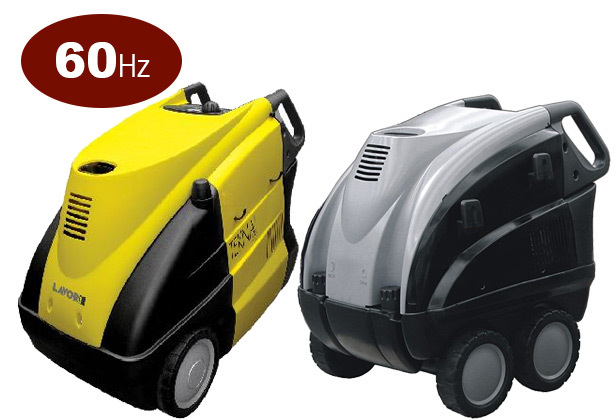 Morclean’s 60Hz cleaning products, Pressure washers and Vacuum cleaners manufactured to use 60Hz power input. 60Hz is the international standard for commercial marine shipping electrical equipment. 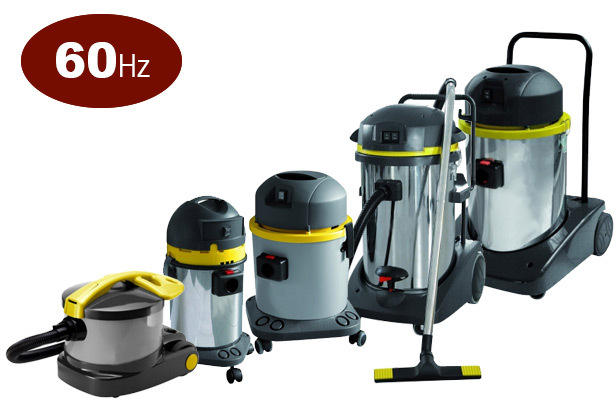 Our range of 60Hz Hot and Cold Pressure Washers and our range of 60Hz Vacuum Cleaners can handle any cleaning requirement. Suitable for a wide range of cleaning tasks and for use in various environments such as Agriculture, cleaning and maintenance of farm machinery, tractors, stables and milking sheds, silos and tanks. Primary and secondary building sites: heavy duty daily tasks, such as cleaning earth-moving equipment, cranes, cement mixers; sand-blasting and cleaning of plaster and façades; Petrol stations, motor shows and car washing areas; Cleaning contractors. Another name for a pressure washer would be a water blaster. A pressure washer literally blasts water at a high pressure to remove dirt or other matter off surfaces. Our 60 Hz Pressure washers can be used for anything from cleaning your car, to cleaning your patio, to removing dirt and paint from ironwork as preparation for re-painting. With so many varying pressure washers, choosing the right one for your needs is important. A pressure washer’s performance is measured in both pressure and flow. Both of these are important. You also need to consider where you will be using the machine, what application you will be using it for and the amount of usage required.